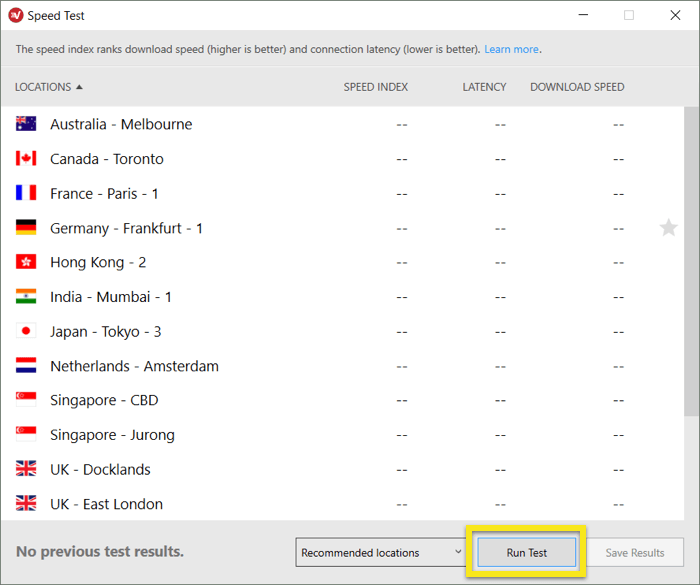 This tutorial guide will walk you through how to set up ExpressVPN Version 7.x for Windows on your PC or laptop. Please note that this app requires Windows 7, Windows 8, or Windows 10. Prefer manual setup? See the instructions for manual setup on Windows 10 and Windows 7 and 8. Once you have clicked the link in the welcome email you received, or signed in to the website, click on Download for Windows. This will start the download for your app. Do not close the window! You will need it for the next step. 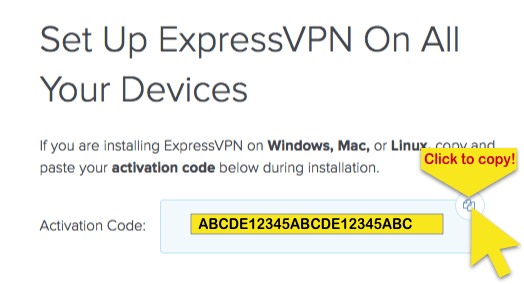 In order to use ExpressVPN on your Windows computer, you will need your activation code. Let’s copy it to your clipboard. 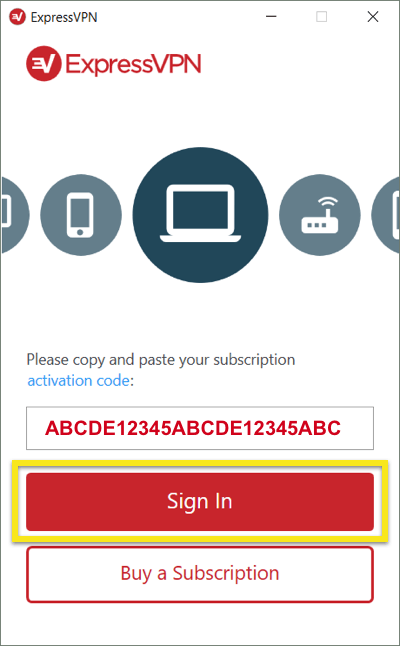 To copy your activation code to the clipboard, click the copy code icon in the top right corner of the box containing the code. You will be asked to provide it later. Locate and double-click on the download file on your computer. The setup process will begin with this Welcome screen. 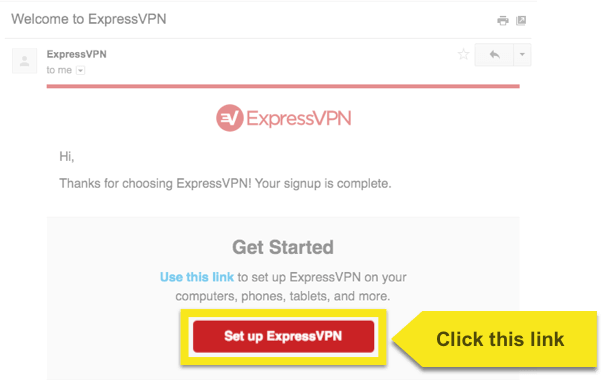 Click Continue, Continue, and Set Up ExpressVPN. If you see a prompt to install the app, click Install to proceed. Please wait while the app is being installed on your PC. When prompted, paste your activation code. This is the code you found earlier. You can paste it by pressing Ctrl + V, or right-clicking the rectangular field and clicking Paste. 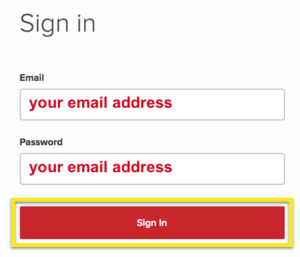 Then click Sign In. 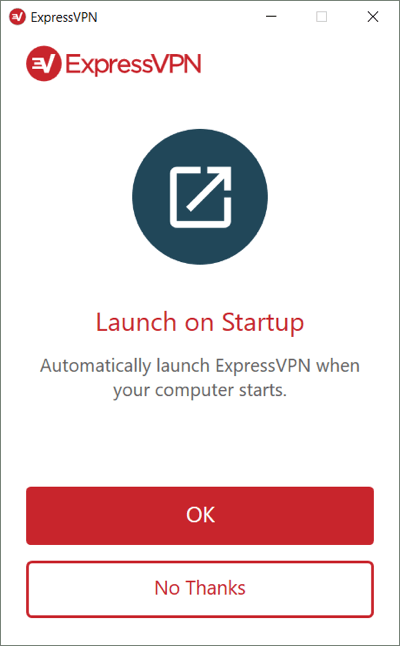 You have the option of launching ExpressVPN on startup. Select your preference to continue. 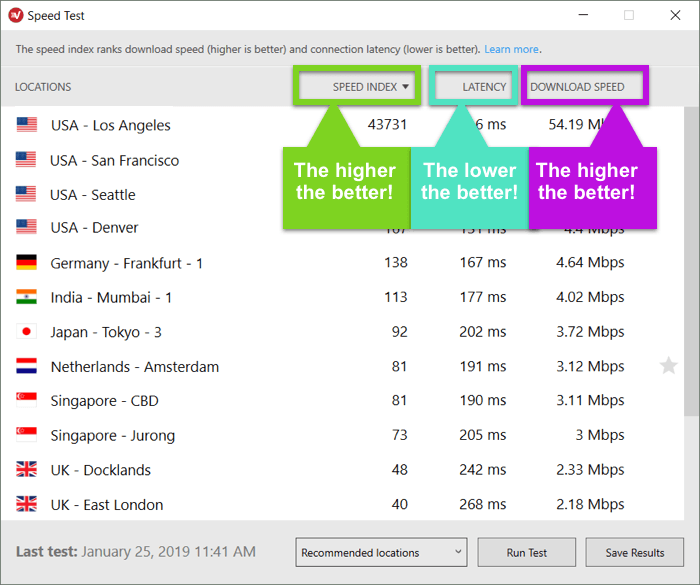 You can also choose to anonymously share analytics about your VPN connections to help improve ExpressVPN. Select your preference to continue. ExpressVPN does not collect your private data and anonymizes it before it reaches ExpressVPN servers. Congratulations! You are now ready to access ExpressVPN’s vast network of server locations. 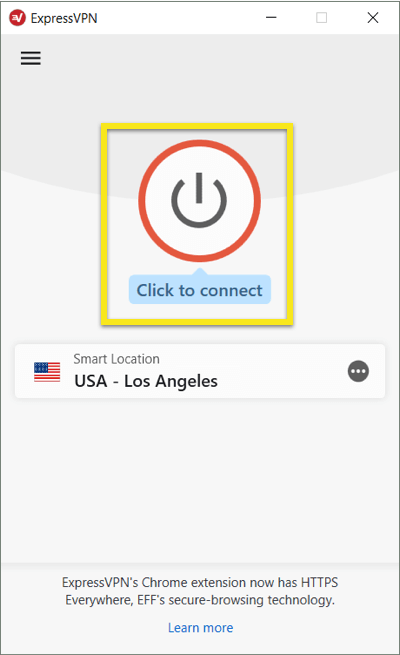 To connect to a VPN server location, click the ON Button. 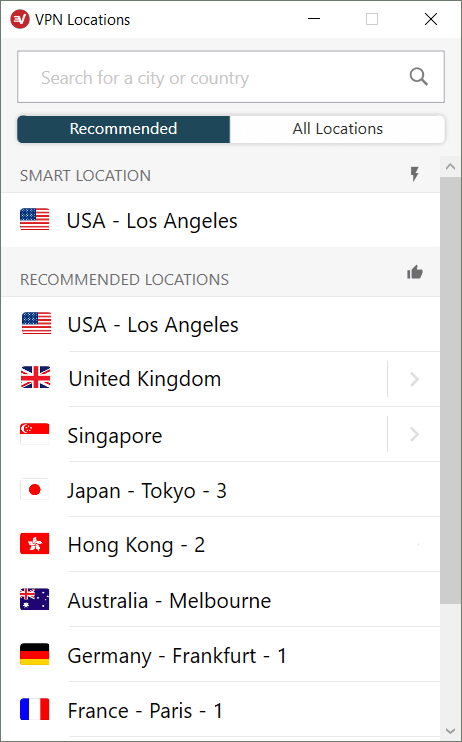 By default, ExpressVPN will suggest the location that provides the optimal experience for you, called Smart Location. 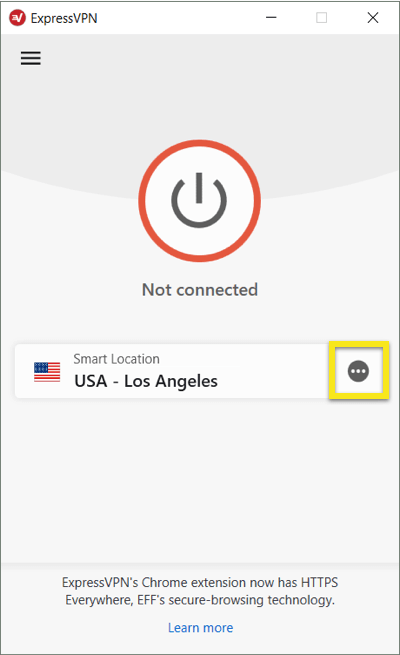 To disconnect from the VPN server location, click the ON Button while the VPN is on. 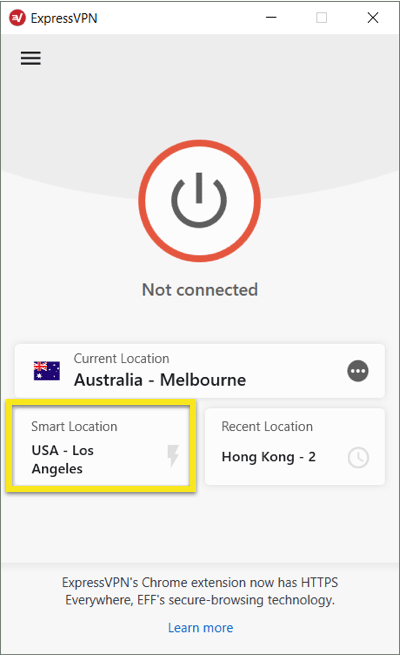 To connect to a different server location, click on the location picker. To connect to a server location, click on it, then click the ON Button. Alternatively, you can connect by double-clicking the location. 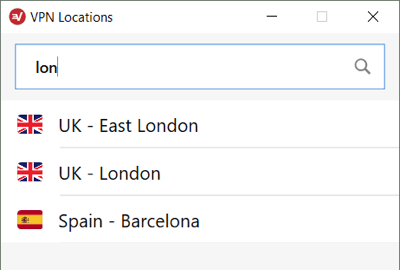 By default, the list of VPN locations features two tabs: Recommended and All Locations. The Recommended tab shows you ExpressVPN’s top picks for you to connect to. 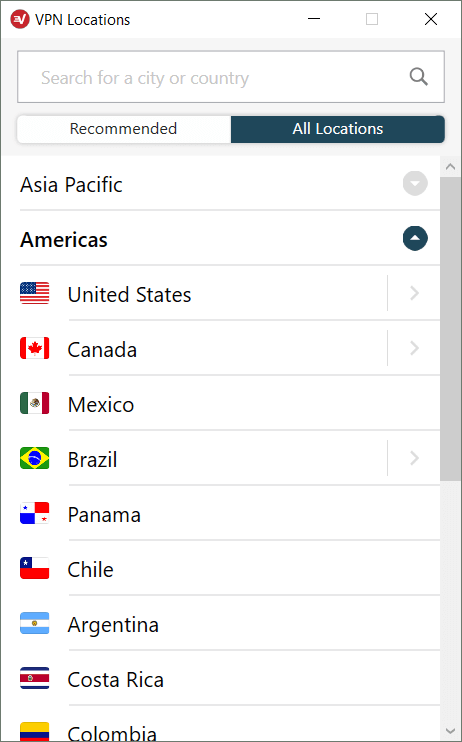 The All Locations tab lists the VPN server locations by region. You can expand and collapse the lists by clicking the > icon on the right. A Favorites tab is added once you have added favorite locations. You can save a location to your list of favorites by clicking the star icon on the right. You can also search for your desired server location by using the search bar. 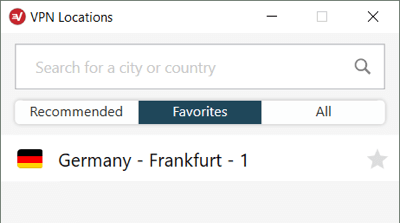 Inside the search bar, type the name of your desired server location and then double-click the server location in the search results to connect to it. 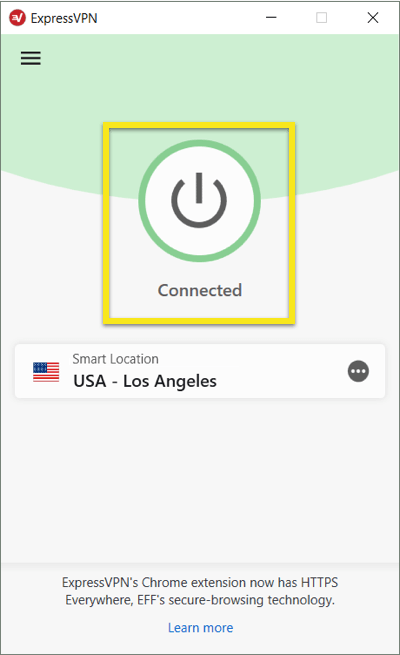 After disconnecting from a server location you selected, you can return to your Smart Location (the location recommended for the smoothest experience) by clicking the location marked Smart Location. To switch to a different protocol, click on the hamburger menu (≡), then click Options. Make sure you are not connected to the VPN when doing this. 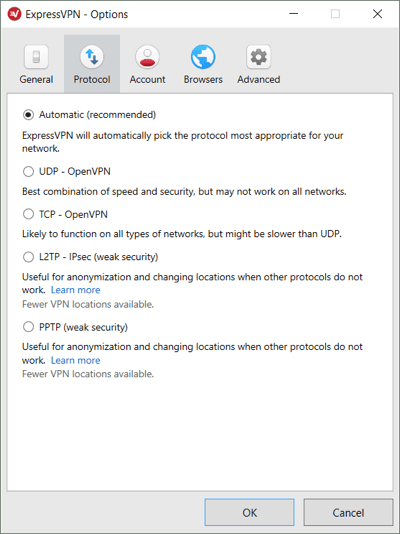 In the Protocol tab, select the protocol you want to use, then click OK.
You can configure whether ExpressVPN automatically connects after your PC starts up. 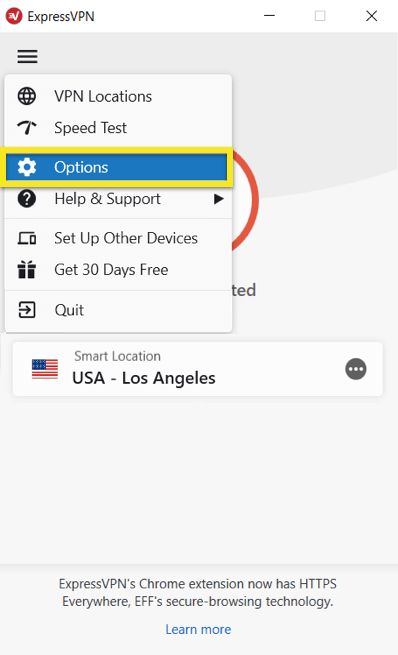 To configure the “connect upon startup” settings, click on the hamburger menu (≡), then click Options. Under the General tab, check (or uncheck) the box for Launch ExpressVPN on Windows startup. 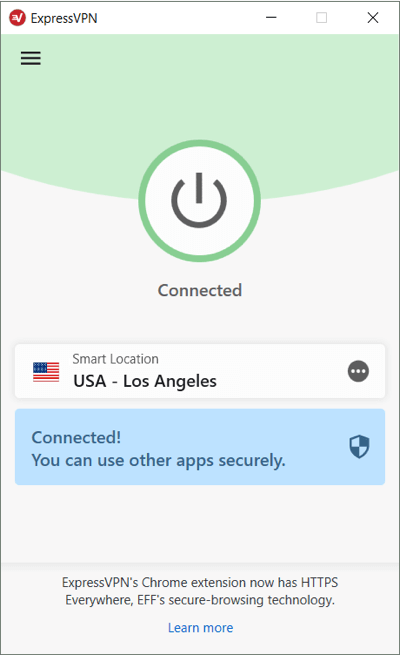 You can also configure ExpressVPN to connect to the last location you connected to. 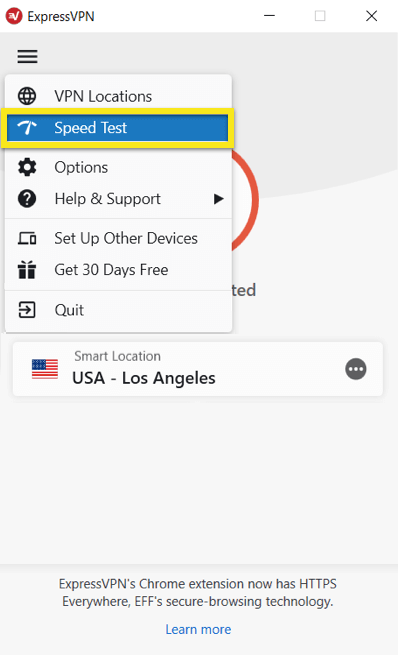 To use the VPN Speed Test, you must be disconnected from the VPN. Start by clicking on the hamburger menu (≡) and then Speed Test. On the Speed Test screen, click Run Test and wait for the tests to complete. 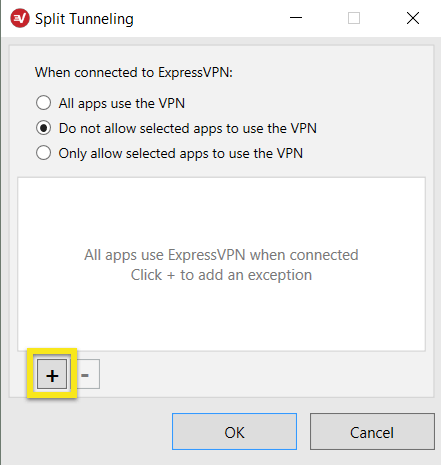 This feature allows you to decide which apps use the VPN and which apps do not use the VPN when you are connected to ExpressVPN. 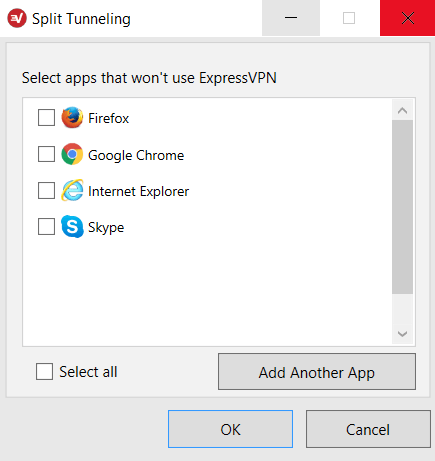 Important: You must be disconnected from the VPN to change your split-tunneling settings. To change your split tunnel settings, click the hamburger menu (≡) and go to Options. Under the General tab, tick the box in the Split tunneling section and click Settings. From there, you can decide which of your apps will use the VPN and which ones will not use the VPN when you are connected to ExpressVPN. If you select the latter two options, you can specify which apps will (not) use VPN. Click on the plus sign (+) to select the apps. 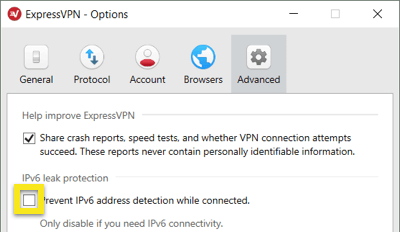 By default, the ExpressVPN app will block IPv6 connections to protect against IPv6 leaks. If you encounter issues with devices that only use IPv6 connections, go to Options, Advanced, and uncheck the box under IPv6 Leak Protection. If you’re using Version 6.2 (or later) of the ExpressVPN app, you can download and use the ExpressVPN browser extension to remotely control the ExpressVPN app from your browser. The extension is available for Google Chrome and Mozilla Firefox. From your app, click the hamburger menu (≡), select Options, then go to the Browsers tab. Click Get Extension and follow the on-page instructions. 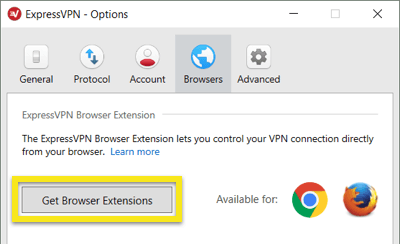 Learn more about the ExpressVPN browser extension here. Note: The below instructions are for Windows 10. If you are using Windows 7 or 8, please see the instructions for uninstalling programs on Windows 7 and Windows 8. From your Windows desktop, go to Settings > Apps & features. Scroll through the list of programs until you locate ExpressVPN. 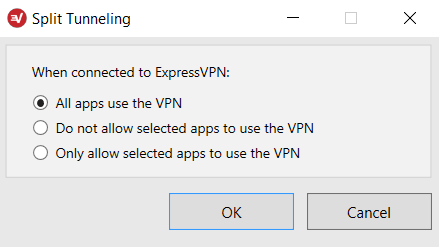 Select ExpressVPN and then click Uninstall. Click the Start button, and then click Run… (only for Windows XP and Vista) or press Windows key + R (for any other Windows OS) to launch the run command. On your Network Connections window, right-click on the WAN Miniport labeled ExpressVPN. From your Windows desktop, go to Settings > Network & Internet > VPN. 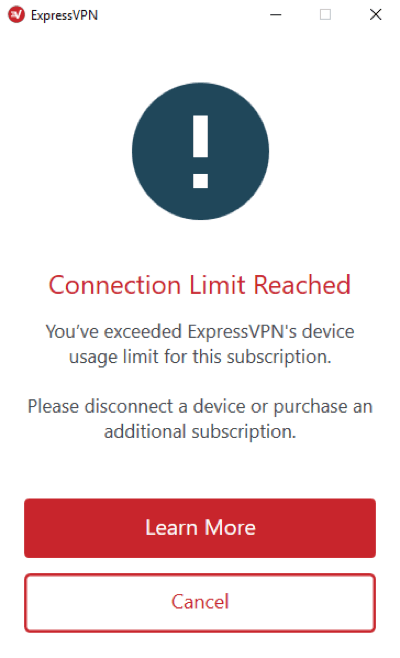 If you see ExpressVPN as an available connection, delete it.